About Us / Leadership / Bob McCaslin Jr. In 1993 Bob Mccaslin Jr., joined the M.R. Development Team. 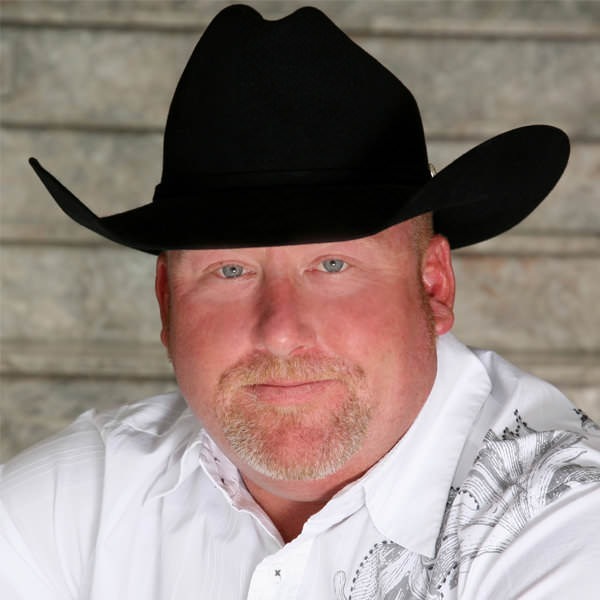 He graduated from Texas State Technical College in 1991 with an Associate’s Degree in Construction Management. Bob brought his experience in the Homebuilding business and was able to form a key partnership with Choice Homes that eventually lead M.R. Development to many successes over the next several years as it expanded into McKinney and Little Elm. He is a board member and a past president of the Greater Fort Worth Builders Association and a former board member of the Mansfield Area Chamber of Commerce and Texas Association of Builders.